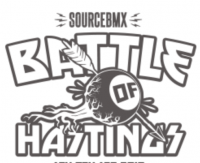 Battle Of Hastings 2019. Team BMX comp. 4th edition.